convert one form of energy into another. Showing recent results 1 - 15 of 623 products found. 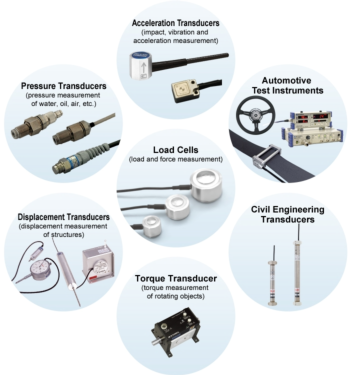 Kyowa provides the following 7 categories of transducers. 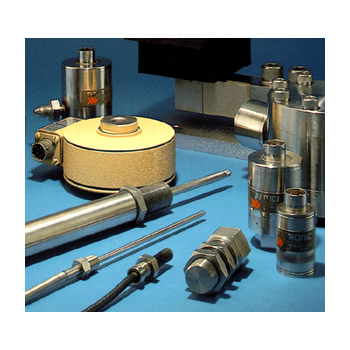 Load Cells, Pressure Transducers, Acceleration Transducers, Torque Transducers, Displacement Transducers, Transducers for Civil Engineering, Transducers for automotive Tests . The Quick Change Transducer (QCT) series of transducers that makes changing wedge angle and transducer frequency rapid and easy, saving both time and money. The QCT connects straight into the wedges allowing for many combinations all within one kit. 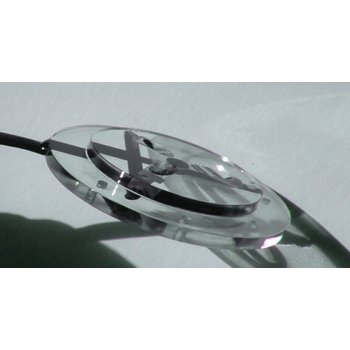 All QC Transducers are fitted with top mounted microdot connectors allowing for seamless transition from one transducer to the next. 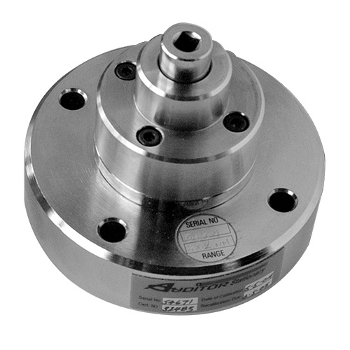 The stainless steel transducer housing will resist even the harshest working conditions. 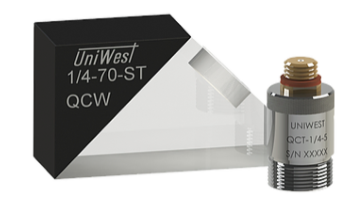 The emphasis of the QCT is general purpose with a balance of power and resolution, a High resolution version is available upon request.The Quick Change Wedge (QCW) is simple to setup and operate, utilizing incorporated noise dampening material on the wedge. Offered in steel, aluminum and titanium refracted angle. Custom contours, radii and wear pins available upon request.The QCT and QCW series are extremely versatile and can be used in many different applications and in a wide variety of industries and environments. Transducers have been a core part of Brel & Kjr's business for more than 70 years. 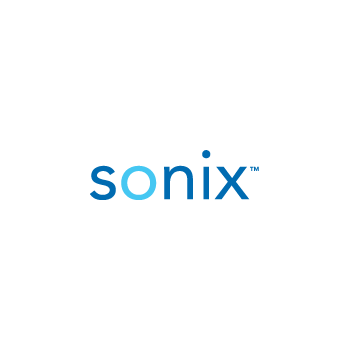 The quality of our transducers is world-renowned. It is the result of our vast experience and knowledge, backed up by meticulous testing and quality control. Furthermore, all transducers are calibrated individually before shipping. In turn, this ensures that you always receive the performance and durability you expect. 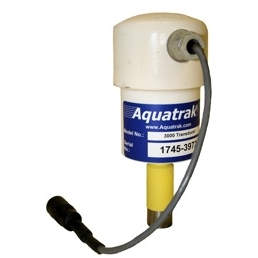 current transducers are designed to measure A.C. current in single and 3 phase systems. They convert the A.C signal to a D.C. output that is directly proportional to the input signal. 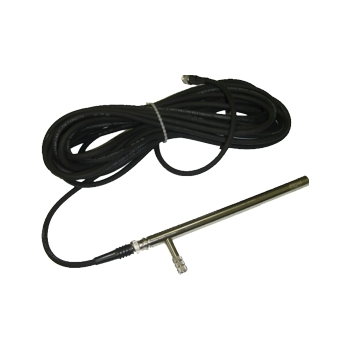 The M100-AA1, AA3 are self powered (ie auxiliary required) average sensing RMS calibrated current transducers, mA and voltage outputs are available. The purpose of the Tap position transducer is to convert tap position of transformers to equivalent analogue output. 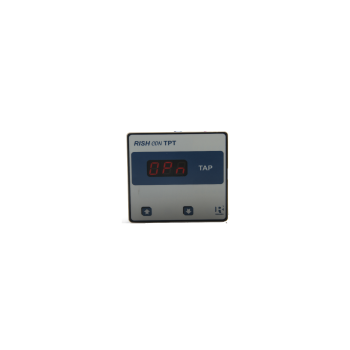 Outputs can be given as input to either RTU or indicator or recording instrument. Rotary Transducers are designed to accurately measure dynamic torque of power tools. Patented design eliminates "brush bounce". The slip ring and brush have a lifetime warranty. DV902A2 - Ducati energia S. p. A. The DV902A2 is a transducer for remote measurement and monitoring of the directional energetic parameters to be installed in Primary Substations (conversion from High to Medium voltage) by ENEL Distribuzione. 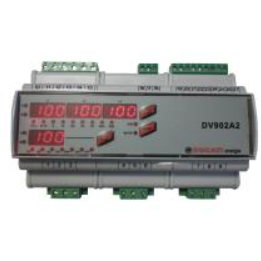 It provides a display for instant and easy reading of measurements, current loop outputs 4-20mA for monitoring, one switching contact for some plant function control; ModBus RTU protocol on Rs485 isolated line, and its power supply can be in AC or DC. high-stability long- and short-stroke LVDT's for fast, reliable measurement of linear displacement in gaging, automatic inspection, and process control applicationsplus strain gage load cells for weight, torque, tension, and other mechanical forces; strain gage pressure transducers for gage, absolute, and differential pressure; a piezoelectric accelerometer for use in vibration testing; and a magnetic pickup for measuring the frequency of mechanical rotary motion. Electrical transducers have DC outputs proportional to the input being measured. They respond to the RMS value of the input and ignore the variations of frequency and waveform. This is invaluable when poor waveform is present. 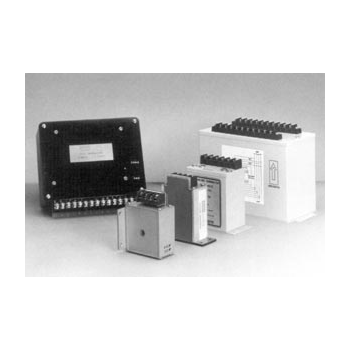 They have transformer isolation between each voltage, current and power input. Solid state components, conservatively rated, in sophisticated but simple circuits, ensure high reliability and stability. You will be able in the following page to select the tranducer that better fit your needs, by selecting the ultrasonic frequency and the diameter of the piezo element, the temperature range and the sizes of the case. F&K Physiktechnik offers ultrasonic transducers "Made in Germany" for all kinds of bond applications. 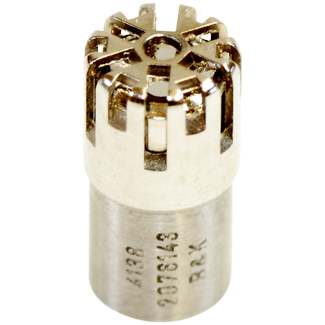 The complete range includes fine wire wedge transducers, fine wire ball transducers as well as heavy wire transducers.